Talking about F1: The F1 blog: Monaco Preview: Street-fighting Alonso to tame the Bulls? Monaco Preview: Street-fighting Alonso to tame the Bulls? 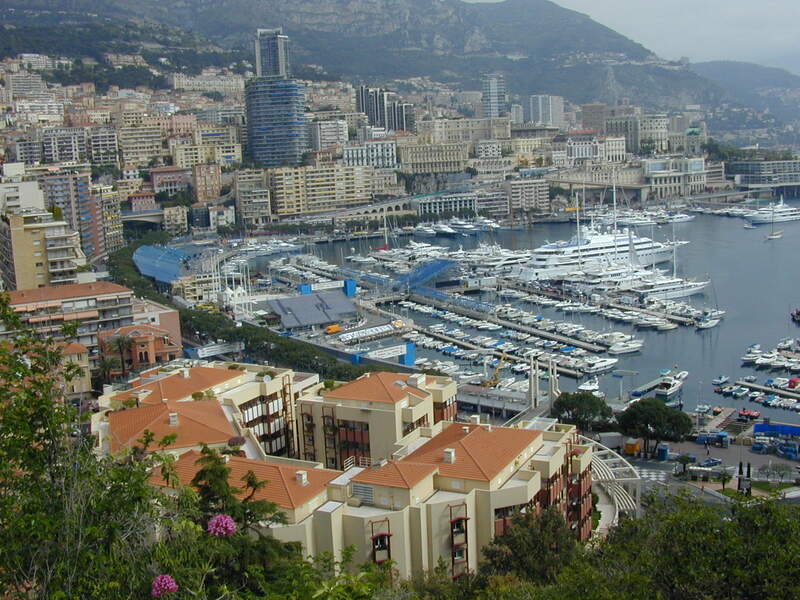 There are lots of reasons to dislike the Monaco Grand Prix. The wealth on show is ostentatious, the poseur occupants of the yachts in the harbour in all probability have little interest in the sport in the rest of the year, and modern day F1 cars have long since outgrown the circuit. Nelson Piquet famously likened driving an F1 car there to trying to ride a motor cycle in your front room. 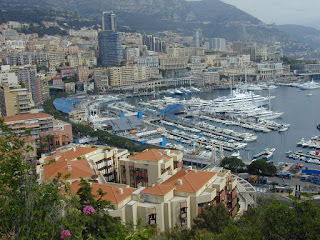 But even with all this, for most F1 fans there's nothing quite like the Monaco Grand Prix. And when you've got Monaco you've got F1. Further, in terms of driving challenge and the ability of an individual driver to make a difference over and above their car, Monaco is probably unparalleled on the calendar. And it's for this reason that many believe that today's qualifying session may finally see the Red Bulls step down from their usual front row dominance. This theory holds some credence. Aerodynamics, the Red Bulls' trump card, count for less here, in the absence of a long, fast corner worthy of the name. Instead, nimbleness and change of direction is what you require, along with aggressive acrobatic driving. For this final point, many are looking in the direction of Fernando Alonso and Lewis Hamilton to upset the Bulls' predominance. Indeed, Monaco's free practice has suggested that Alonso and the McLarens are right up there in the hunt for pole. Alonso has dominated practice so far, coming out on top this morning as well as in the second session yesterday, shaving the barriers while looking in control all the while (unlike his team mate, who while quick has also looked a bit lairy and has explored the track's outer limits on occasion). The way that the Ferrari scampered away from the final corner in Spain as Alonso led the first 19 laps in fine style indicated that he was always going to be a contender at the Monaco circuit, and he may well have been on pole here last year but for pranging his car in practice, forcing him to sit out the qualifying session. And Alonso's been in vintage form all season, China aside. Still, I feel that reports of the Red Bulls' death at Monaco this year are greatly exaggerated. They've demonstrated a consistent ability to pull rabbits out of the hat in qualifying sessions for some time (or 'blowing smoke up people's backsides' in practice, as Lewis put it). And the best car is still the best car, even at Monaco. By all accounts their hot blown diffuser is the best in the field, and that will be particularly beneficial in the qualifying hour here. And then there's Sebastian Vettel, whom it has become fashionable to write off this weekend. Yes, his record at the Principality isn't great - he was beaten decisively by his team mate here last year, and smashed his car up early on two years ago (it's more easily forgotten that he finished a fine fifth here in 2008, having started 18th). But in both cases that was a very different Sebastian Vettel to the one on show this season. He keeps on proving us wrong in 2011 and demonstrating he's made strides in areas that were previously thought to be his weaknesses. His commitment and bravery, exactly what you need around Monaco's streets, has never been in question. Let's not write Seb off just yet.